Most reliable and innovative nw product from the folks at Enrico Puglisi! 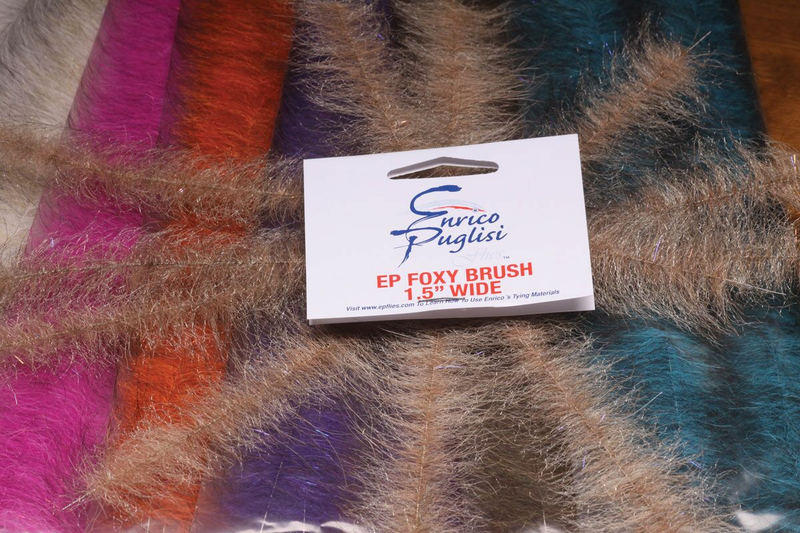 EP took Arctic fox hair and combined it with subtle reflective flash material to create a dubbing brush that takes the pain out of making dubbing loops. 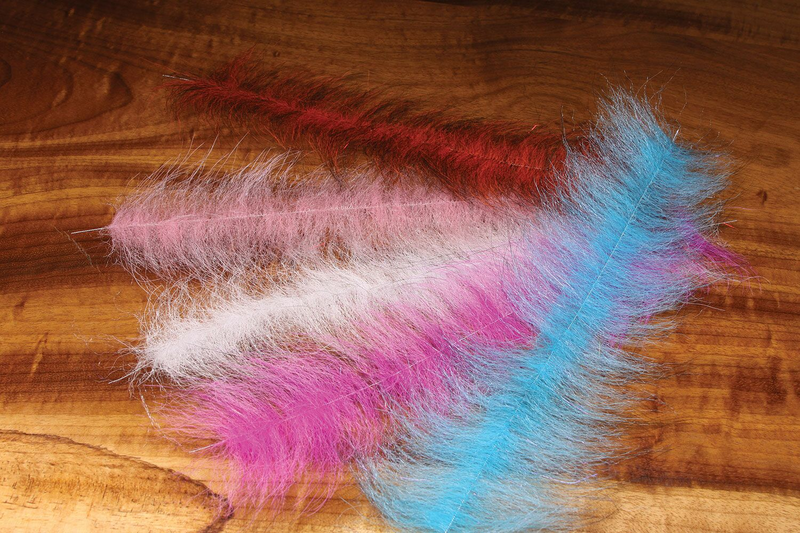 This Foxy Brush is perfect for tying intruders and a variety of steelhead and/or salmon patterns. 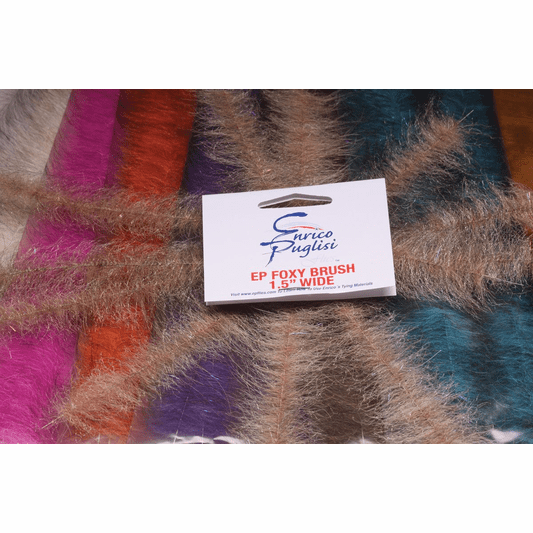 Super cool color combos, integrating just the right amount of flash make the Foxy Brush the ideal product for getting creative with your tying.